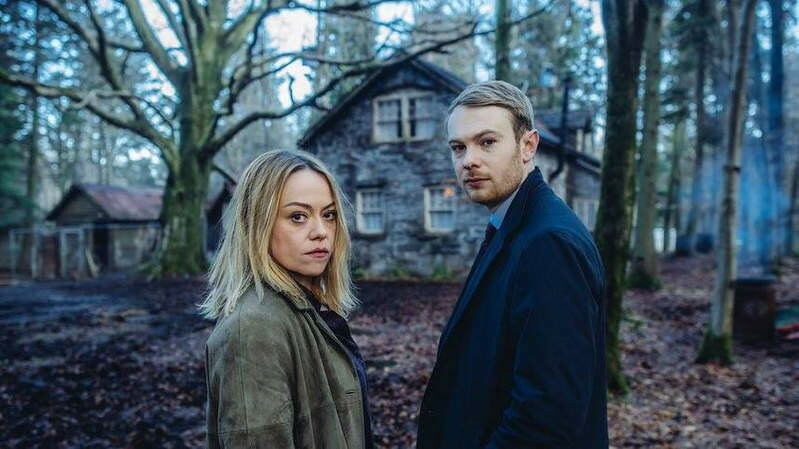 From the creators of Hinterland, Hidden is a new crime thriller from BBC Wales and S4C. 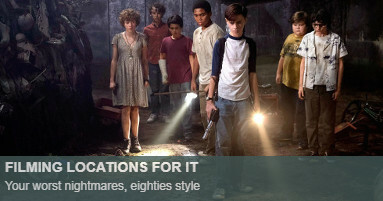 The series was filmed back-to-back in English and Welsh, and has the title of Craith for Welsh audiences. 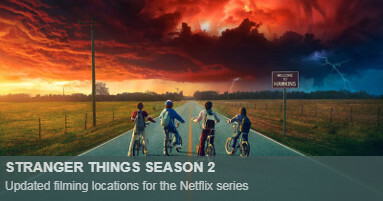 The five-part series starts when the body of a young girl is found in a river. 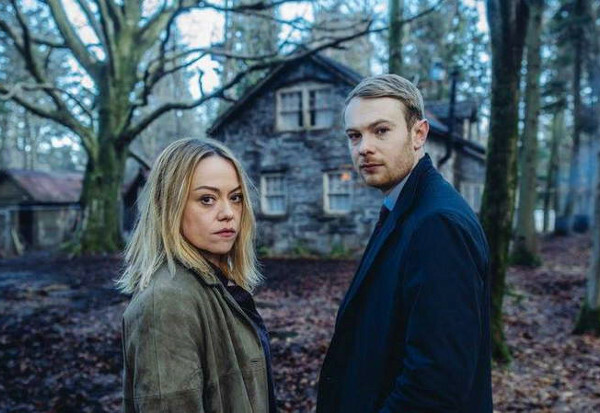 Detective DI Cadi John, played by Sian Reese-Williams (Emmerdale), will have to solve the mystery murder, teaming up with sergeant Owen Vaughan (performed by Sion Alun Davies from Hinterland and Endeavour). 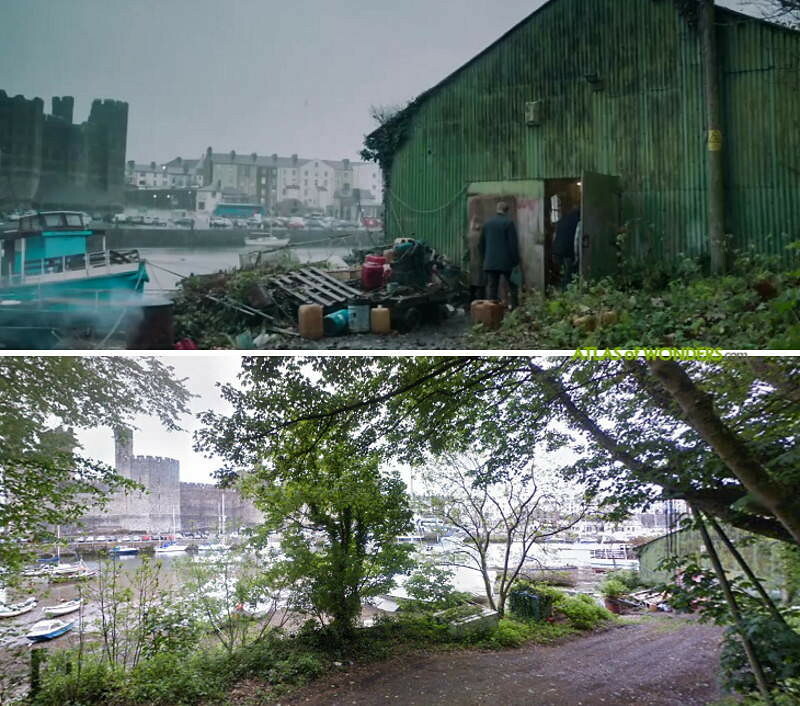 Detective inspector Cadi John lives in a small island called Ynys Castell, located in the strait which separates Anglesey from the rest of Wales. 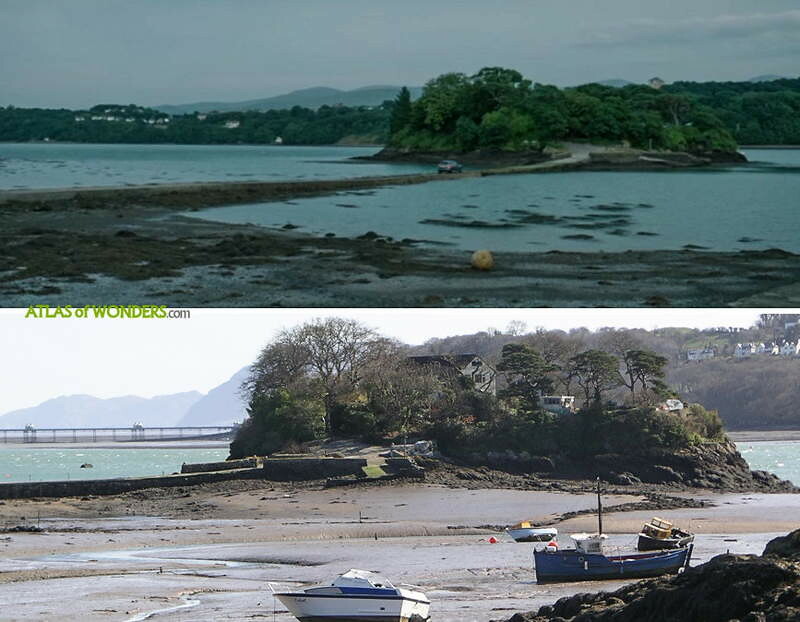 It's connected to the mainland by a causeway only passable when the tide is out. 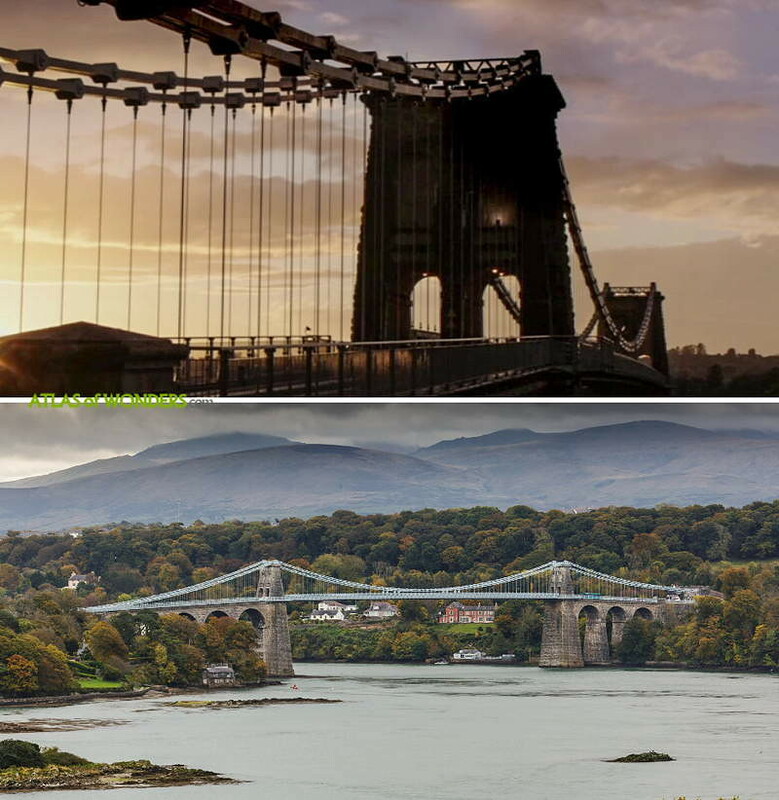 The iconic Menai Bridge appears several times in the series. 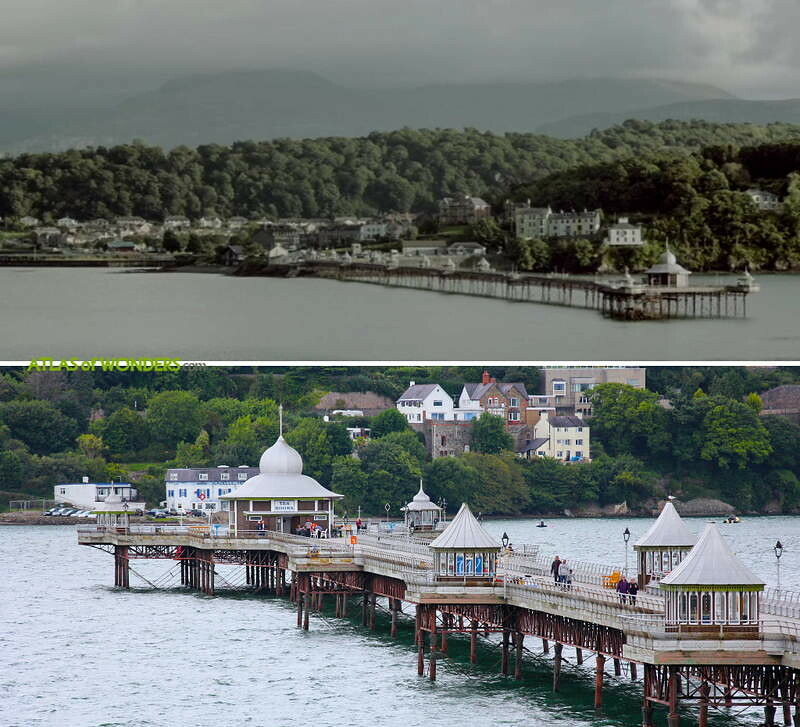 The city of Bangor in Gwynedd is heavily featured in the series. Pictured, Garth Pier. Megan (Gwyneth Keyworth) is studying at Bangor University. 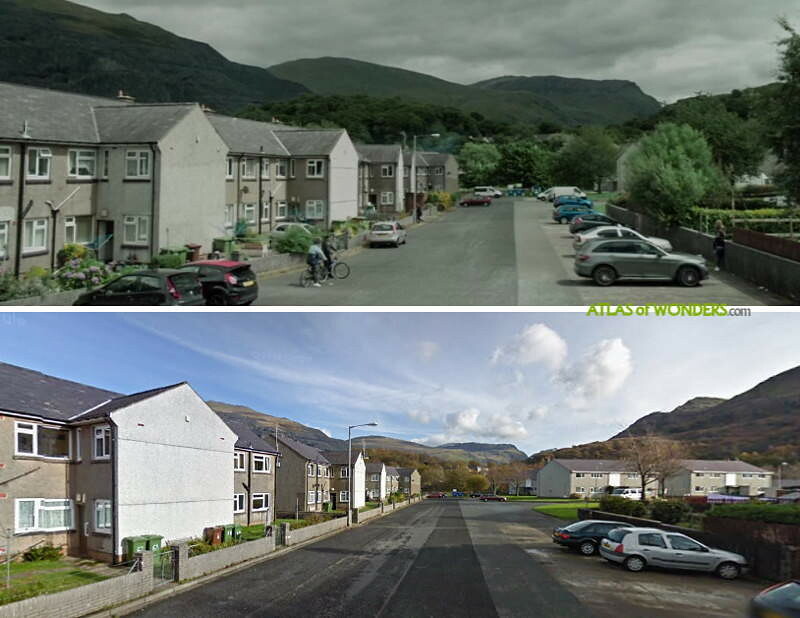 Maes Padarn in Llanberis (Snowdonia) is the backdrop for several scenes. 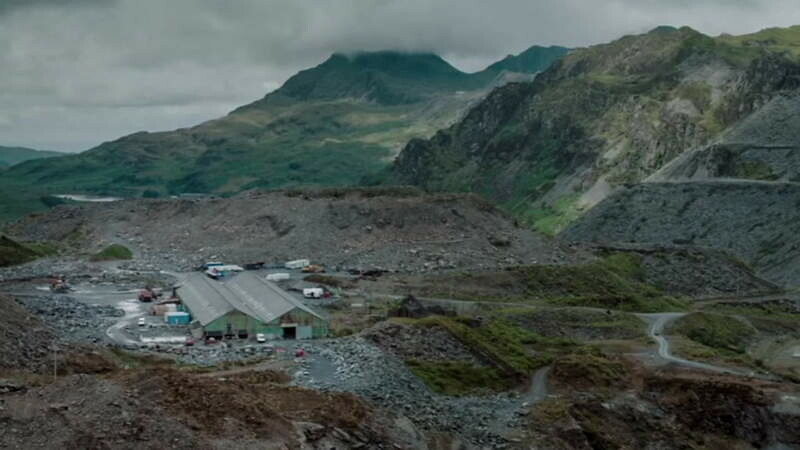 Dylan Harris’ workplace is set at the Northern Welsh Quarries in Blaenau Ffestiniog. 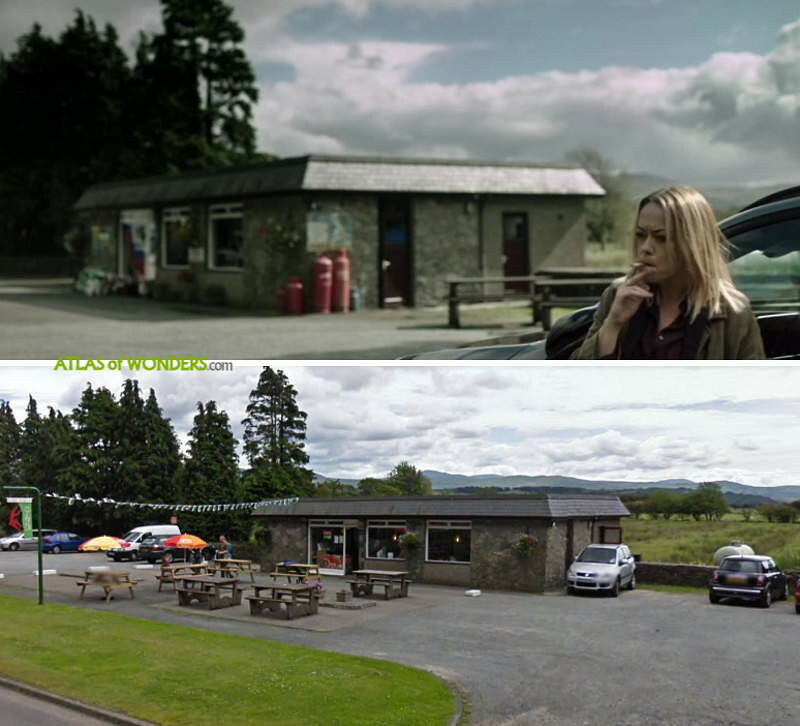 The petrol station is actually Eric Jones cafe outside Tremadog. 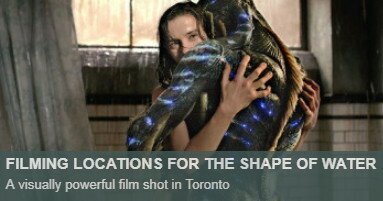 Can you help to improve this article about the filming locations of Hidden? To complete and correct this report, any feedback, info or images that you may have are more than welcome, thank you! 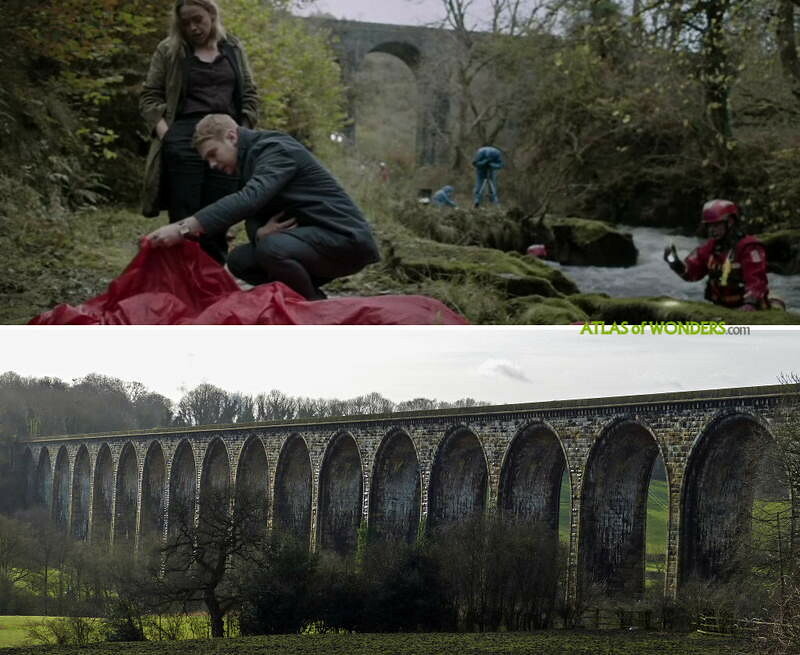 The first viaduct you see 6 minutes in is Pontsarn viaduct in Merthyr Tydfil with Morlais castle and sanatorium hill in the background. 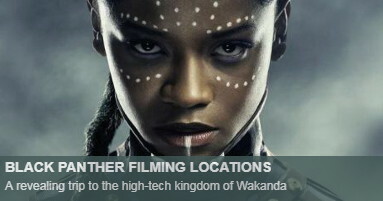 I knew it was. Should have used my better judgement. Years of walking the Taff Trail up into Vaynor should have taught me better! 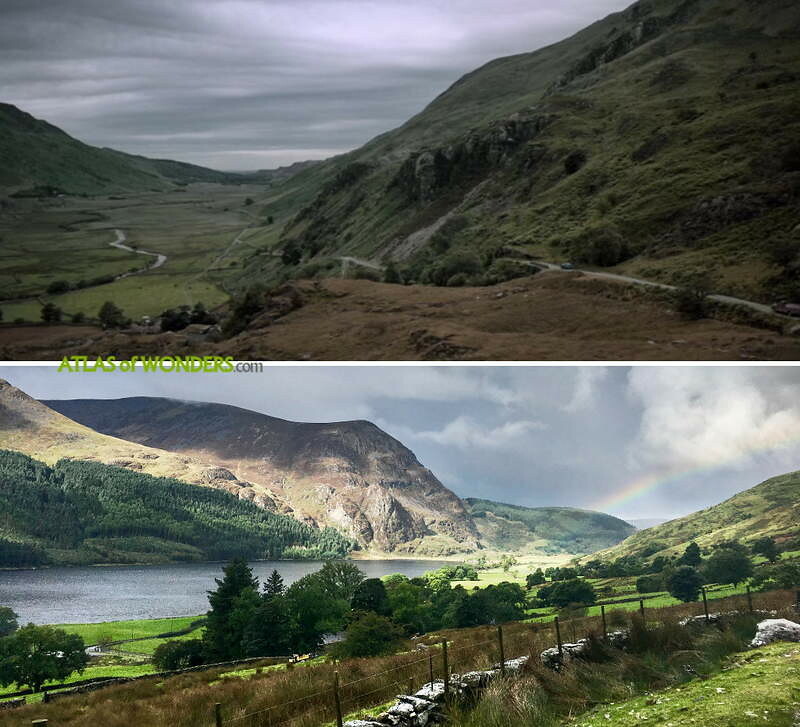 If those are shots from the series for Snowdonia - it's the bottom end of Llyn Ogwen in Cwm Ogwen methinks. 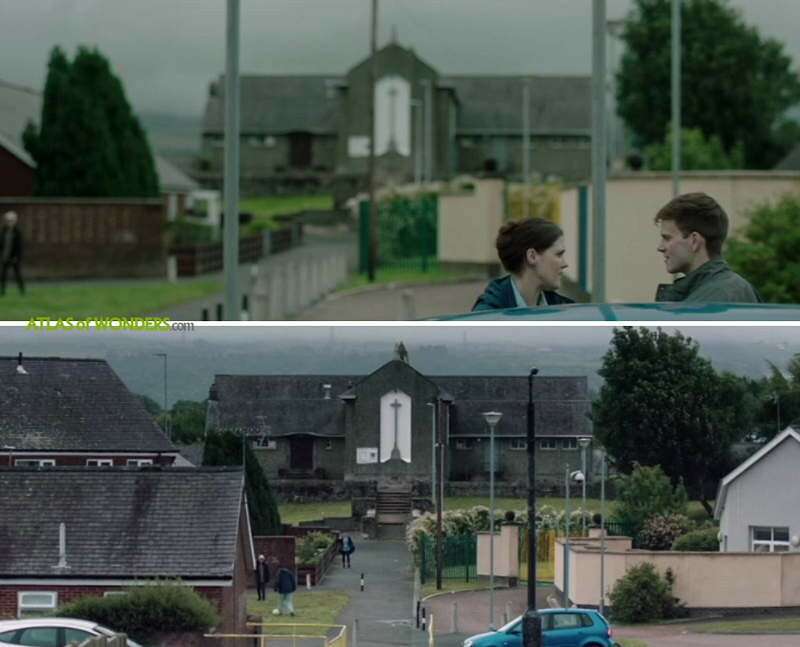 Where's the police station exterior shot....??? It is part of Bangor Uni. (Computer Science Dept). Dean Street. No, I am wrong about that. 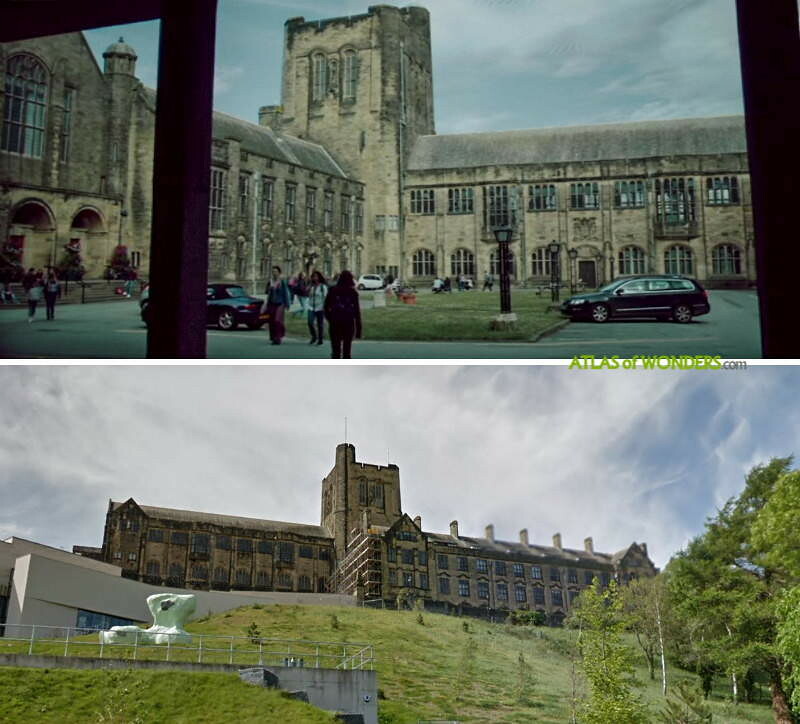 it is part of Bangor Uni. Dean street.